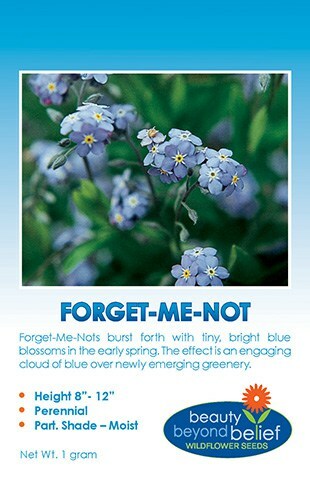 The Forget-Me-Not bursts forth with tiny, bright blue blossoms in the early spring. The tiny blue flowers have an inner white ring surrounding a yellow center with tender foliage. 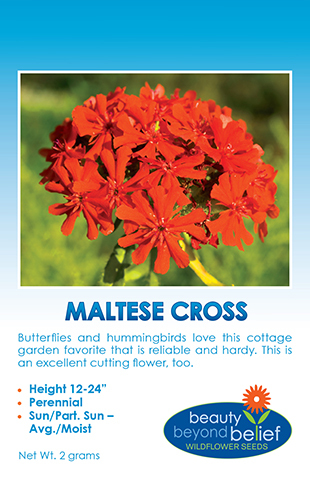 This short-lived perennial prefers well-drained loamy soil and often acts as a biennial or annual. Allow it to self-sow so that replacement plants are always available.